By now we know that representation matters. It’s probably a phrase we’ve heard over and over, but the importance remains. From plus-size model Ashley Graham making history with her Revlon beauty contract to Macy’s debuting a Muslim-friendly clothing line to the electric energy surrounding the release of Marvel’s Black Panther. It’s not hard to see why people get so excited to see someone who looks like them in beauty campaigns, on the runway, and on the big screen. The 2018 Winter Olympics is no different. 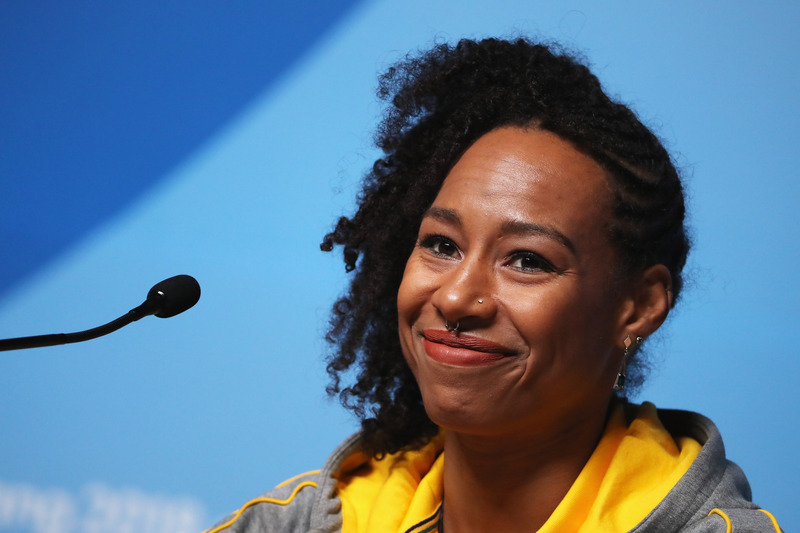 And Jamaican bobsledder Jazmine Fenlator-Victorian just perfectly explained why it’s necessary to see people who look like you on the screen, the stage, and elsewhere. "If they want to be a Winter Olympian and do alpine skiing, now they see their fellow Jamaicans in the Winter Olympics." Those in attendance applauded Jazmine Fenlator-Victorian’s remarks, and so do we. Thirty years after Jamaica’s men’s bobsled team first competed in the 1988 Calgary Winter Olympics, this year’s women’s team is also making history. 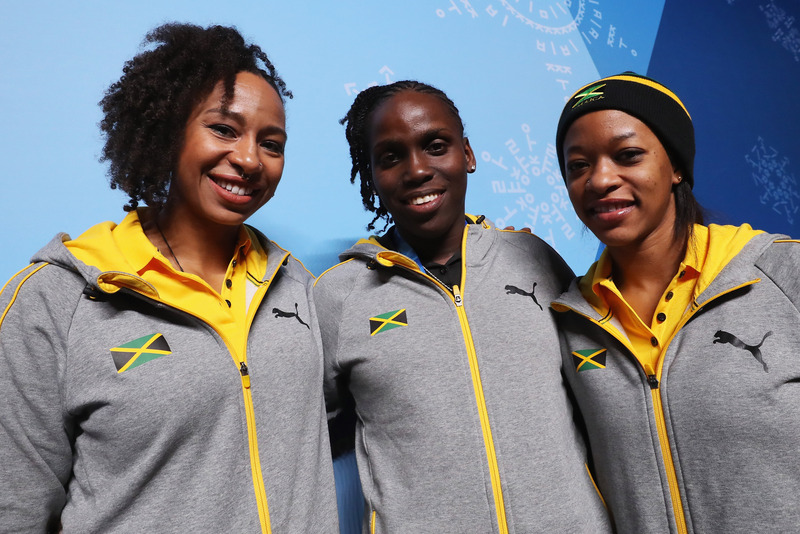 Fenlator-Victorian and her teammates Carrie Russell and Audra Segree are the first Jamaican bobsled women’s team to compete at the Olympics. (The men didn’t qualify this year). So that just makes their appearance in the 2018 Winter Games even more historic. Win or lose, these ladies are already champs to us and everyone watching.